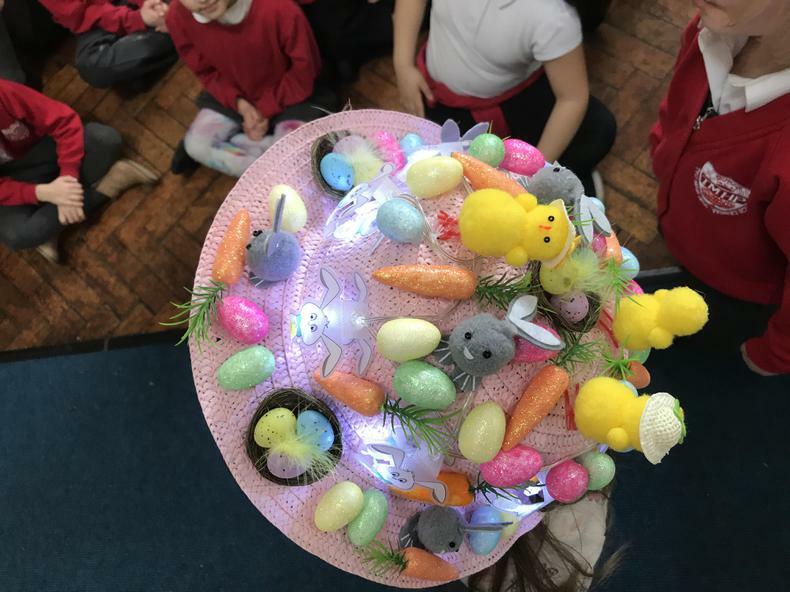 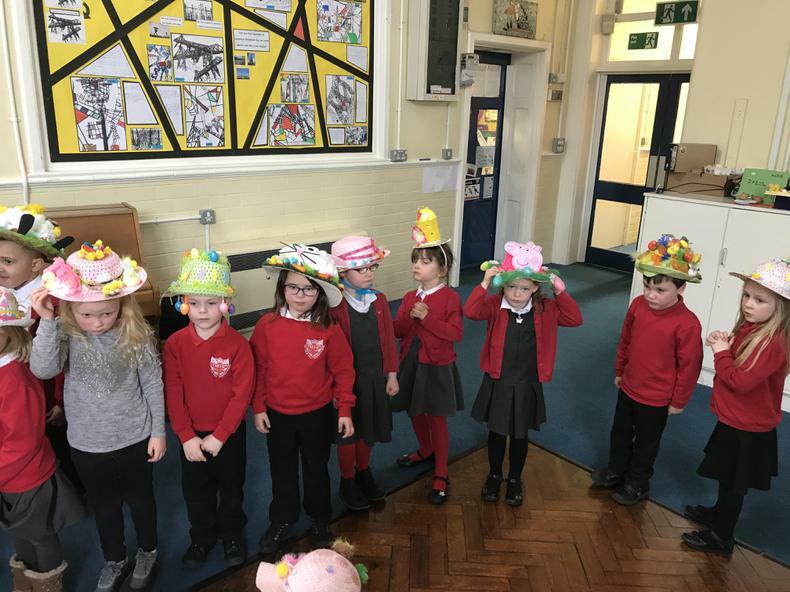 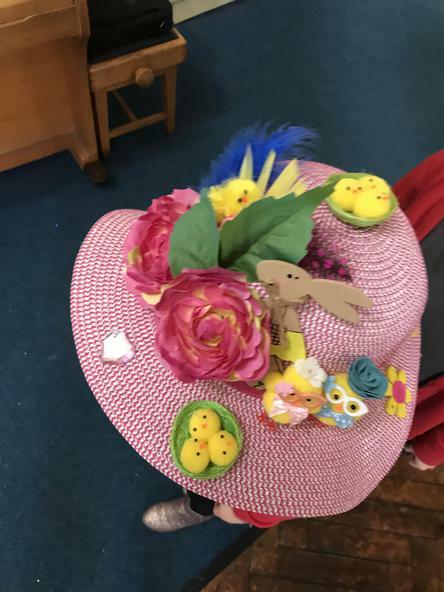 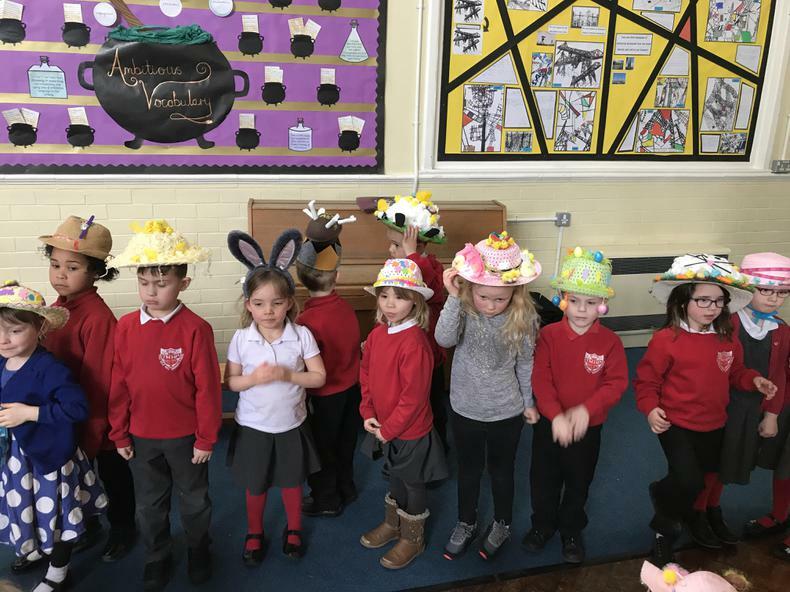 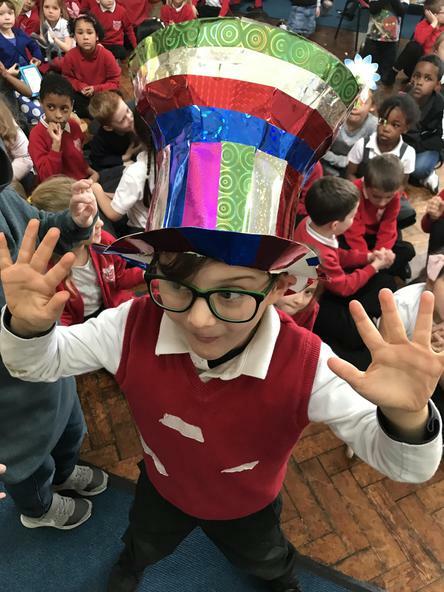 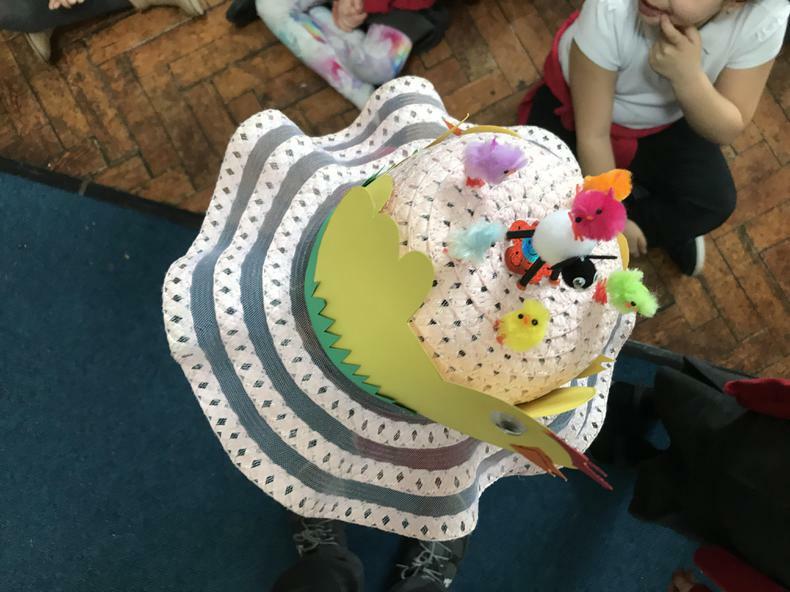 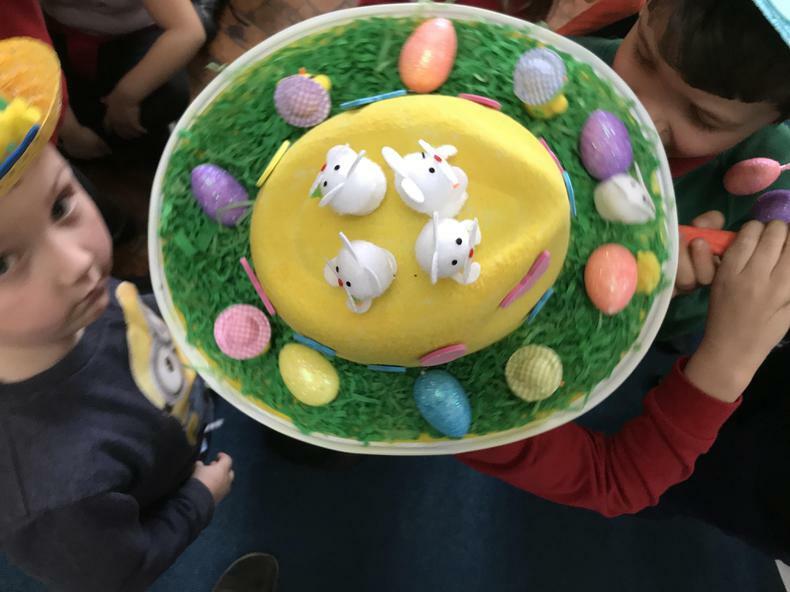 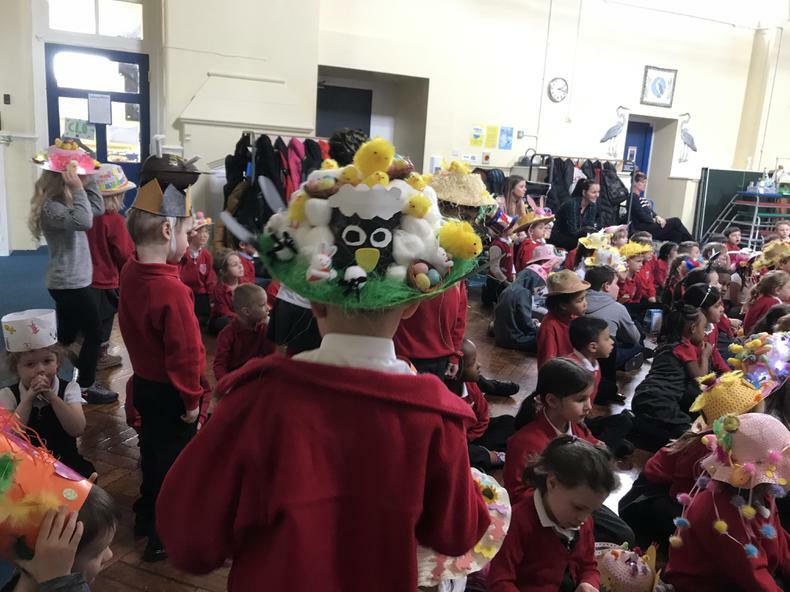 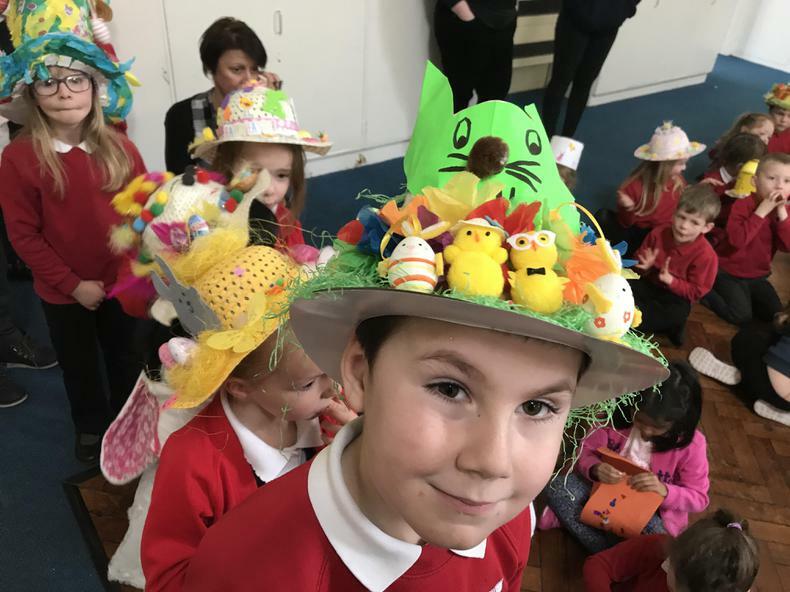 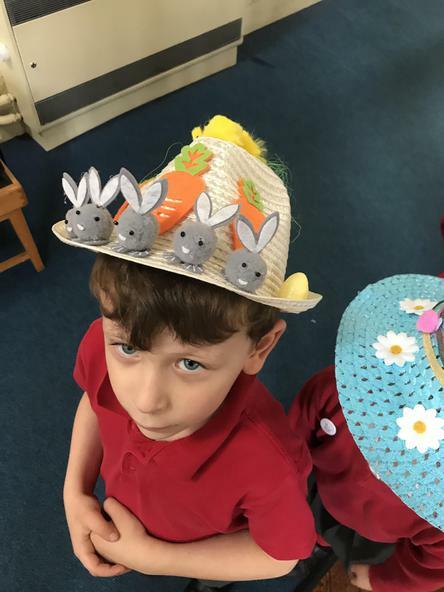 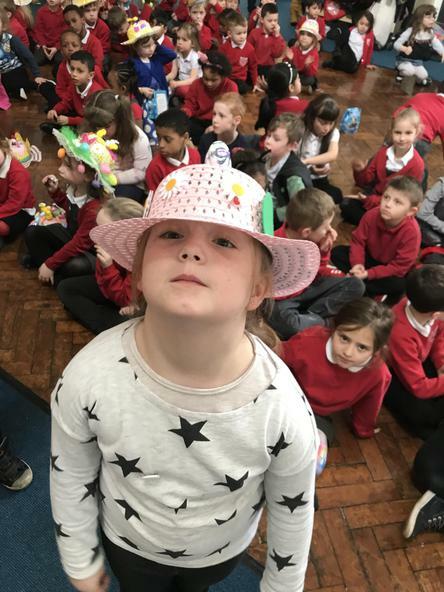 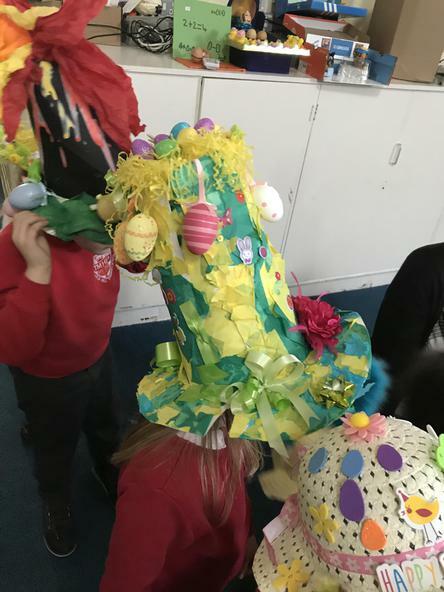 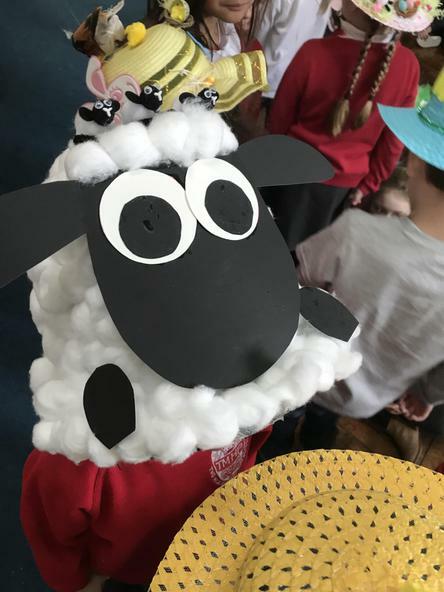 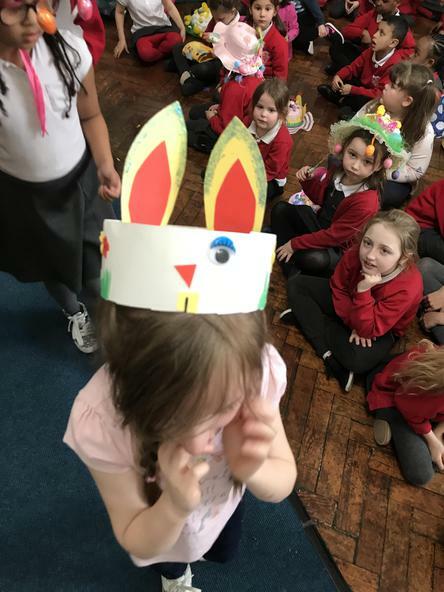 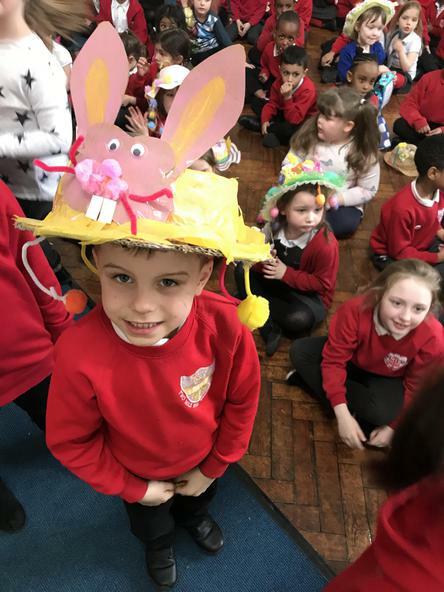 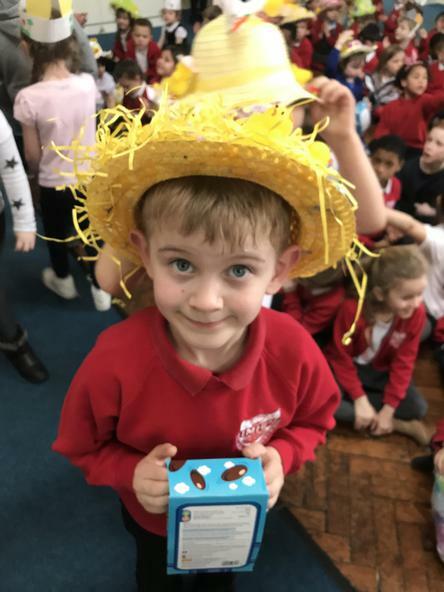 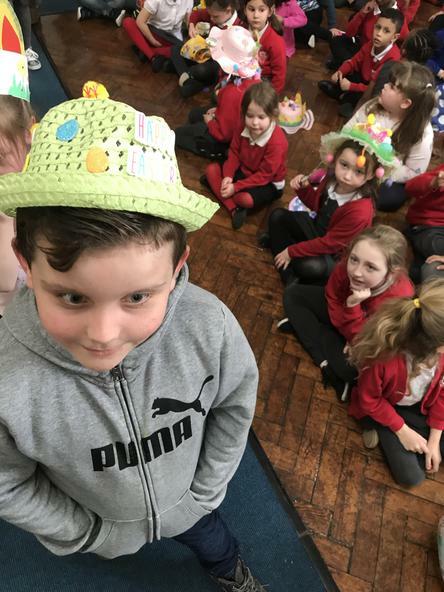 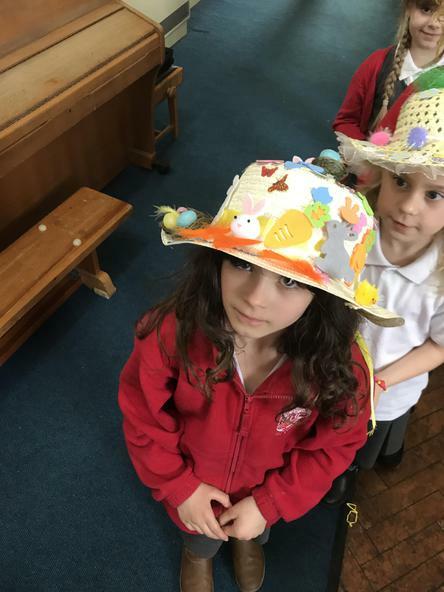 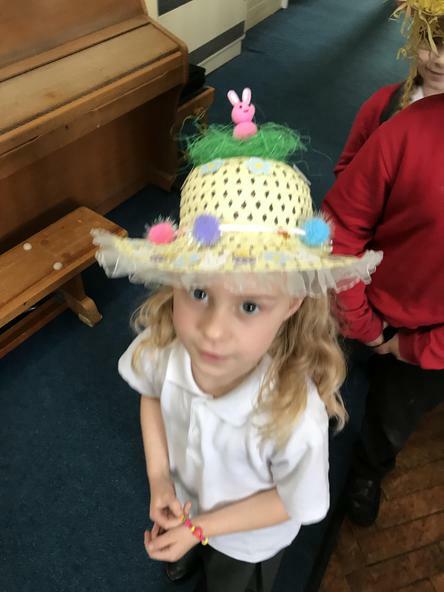 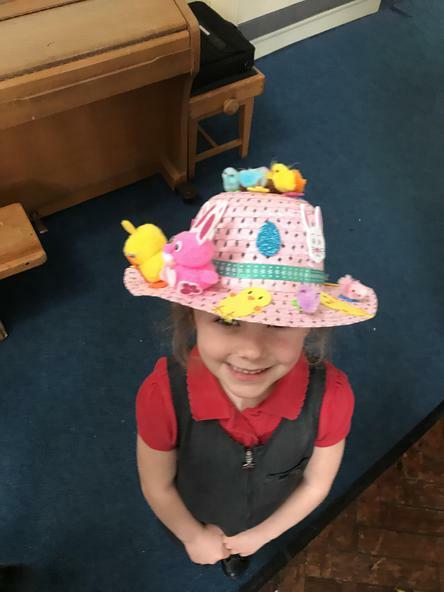 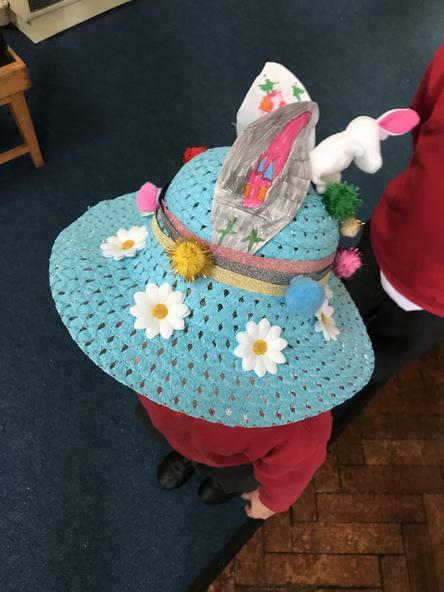 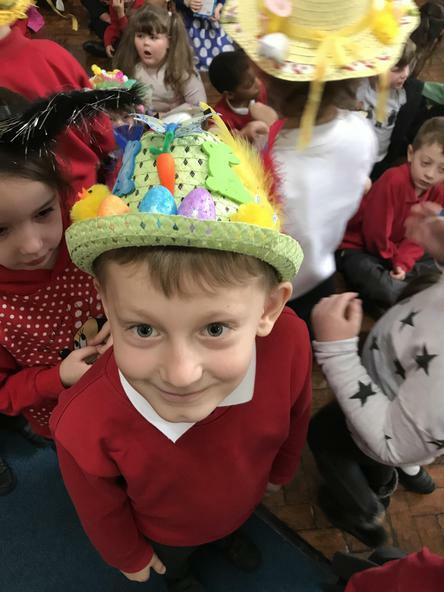 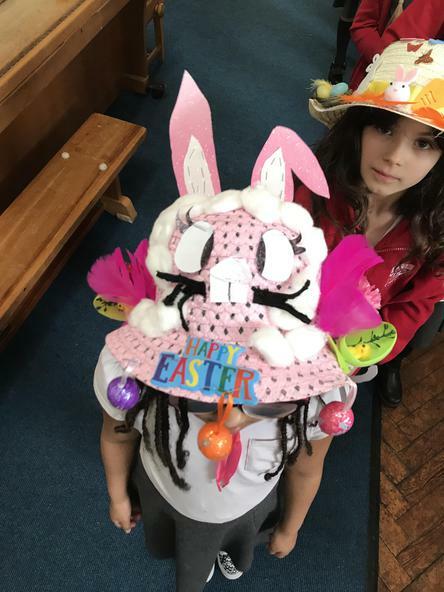 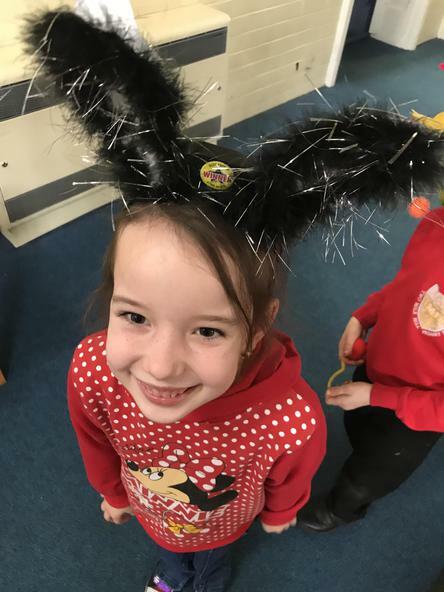 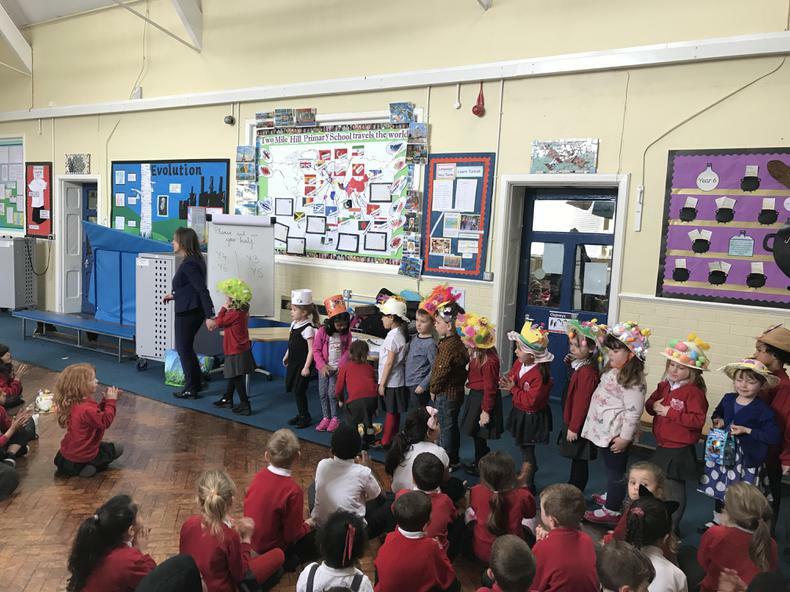 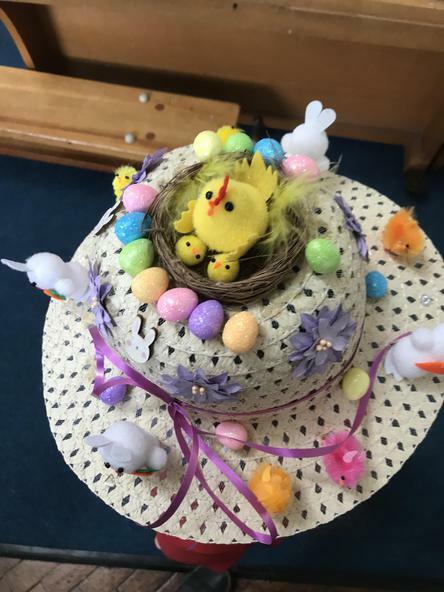 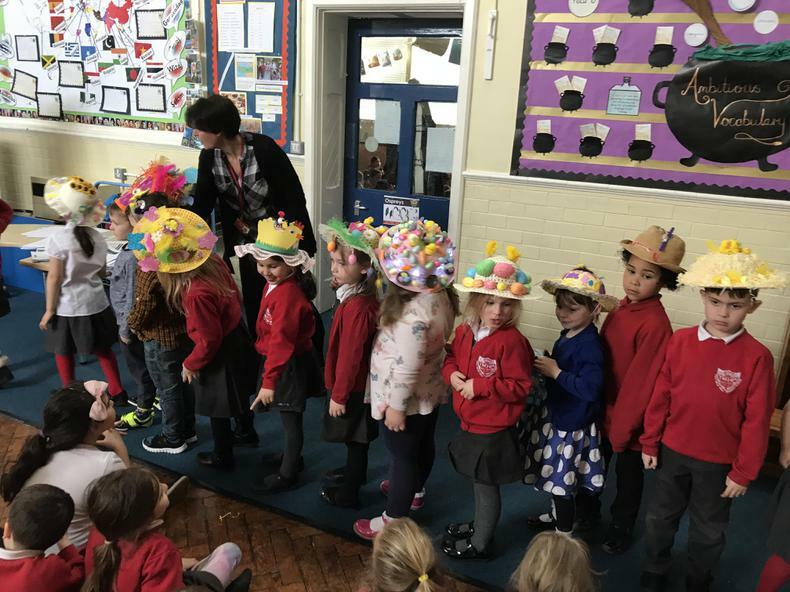 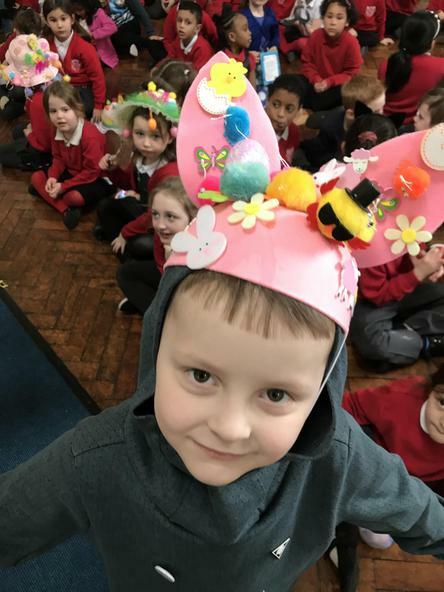 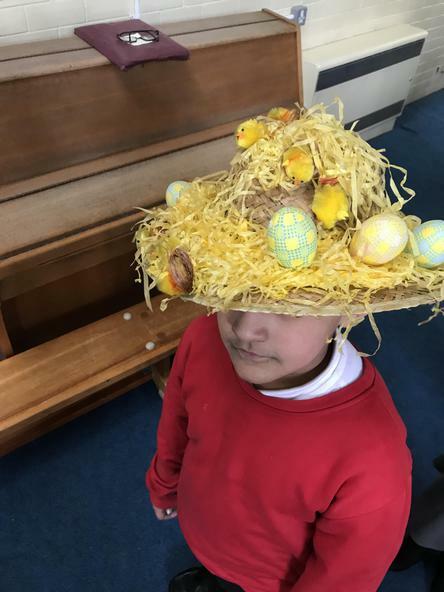 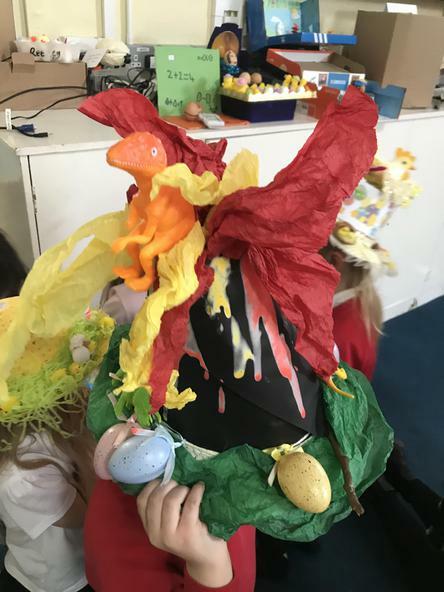 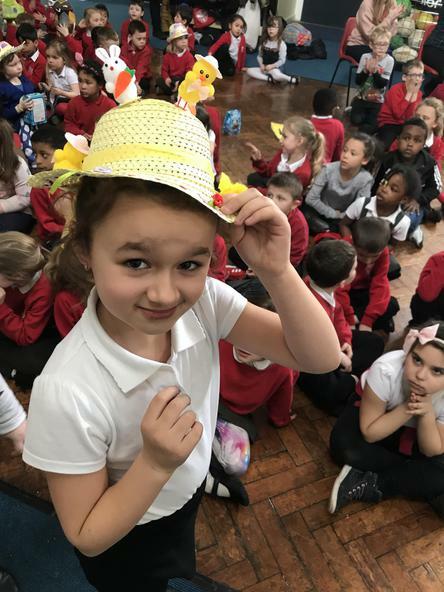 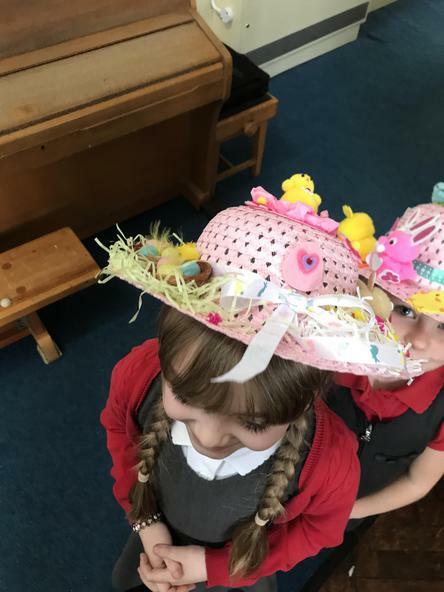 Reception, Year 1 and Year 2 all had the opportunity to make and wear their own Easter Bonnets. 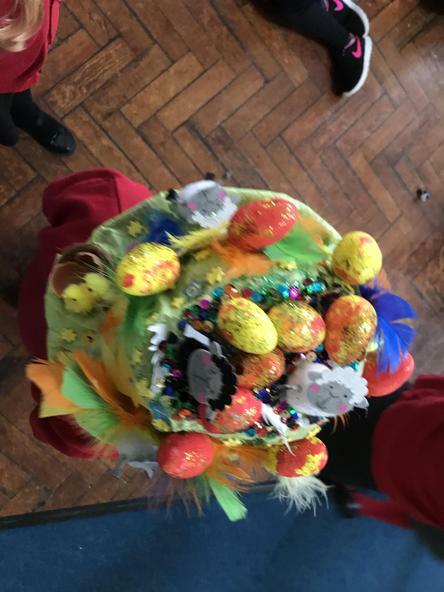 There were some amazing creations. 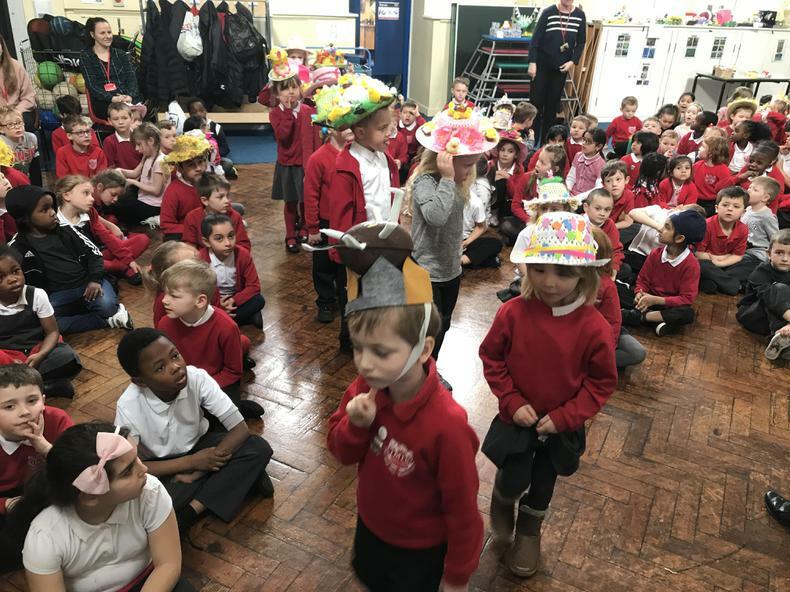 Take a look at the gallery below for a taster!